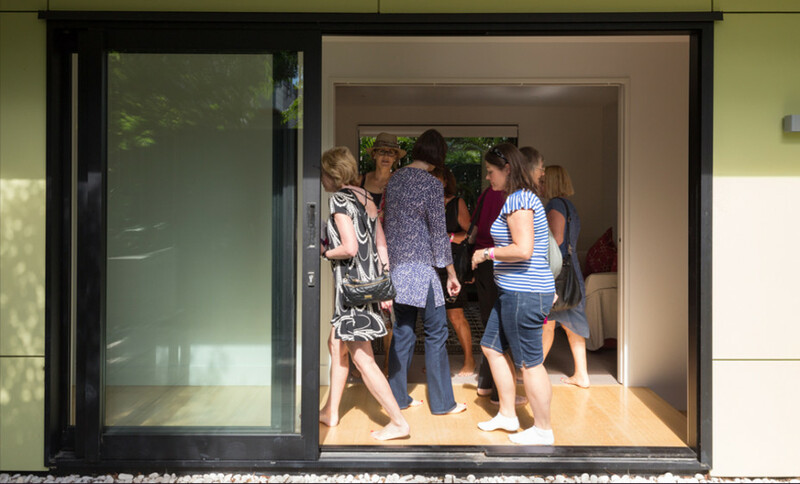 Architecture Smith + Scully Ltd worked together with the Look Good, Feel Better Women’s Cancer Trust to organise their main fundraiser – ‘The Feel Better House Tour’ – which was held on Friday 27th February 2015. It was a great day, with over 700 people visiting the sites and very positive comments about the new direction the event has taken with architect-designed houses! 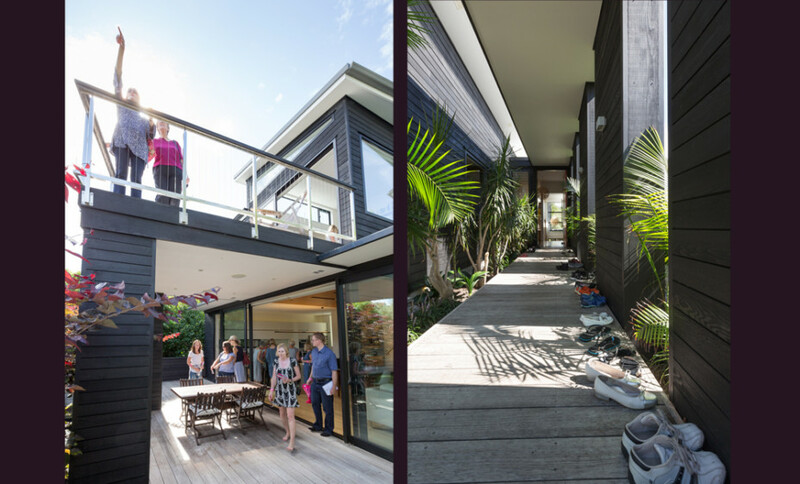 Thank you to all the owners for letting the public into your world, to the volunteers involved for looking after the houses so well, and to the architects and designers who came along to answer questions and speak to the public. We were delighted by the turn-out and the responses we received from the public about our work. A big thank should also go to Mark Scowen of Intense Photography for kindly donating his photography services for the day! “Being part of our charity, Look Good Feel Better, l am always humbled by the special volunteers that make our organisation run. We cannot operate without them. When Smith and Scully offered their time, skill and expertise to help us organise and run our major fundraising event to keep our services going, we knew we had special people but we were not prepared for how wonderful. 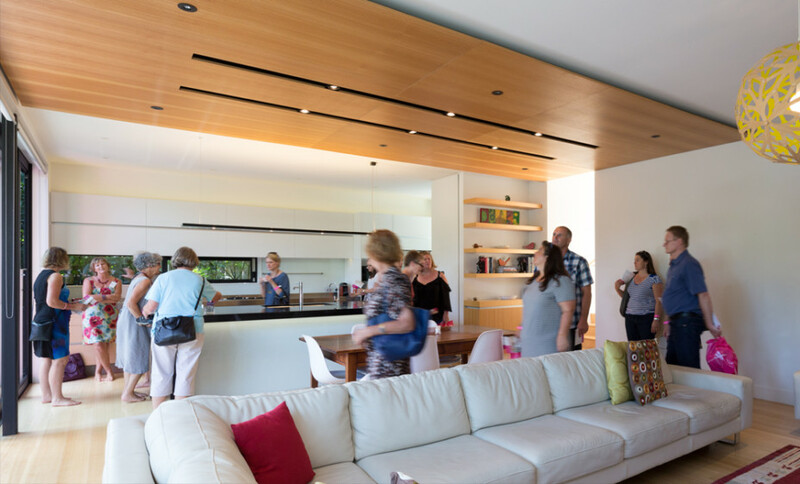 Organising a house tour is a major undertaking. Carolyn and Hilary made our desire of running a tour celebrating great architectural homes a reality. They were brilliant at asking their colleagues from the industry to support and on the day they spent many hours at the homes sharing their skills and vision with our visitors.